Show Beauty haircare is more than just amazing packaging. I love their Lux Volume Mist. You spray it on wet hair, and it provides fullness and shine. I’ve noticed it really controls my frizz, and defines my waves. It uses Wheat Protein, vitamin E, Lychee extracts, aloe vera, lavender, mango, kiwi, ginger lily, and Argan Oil. 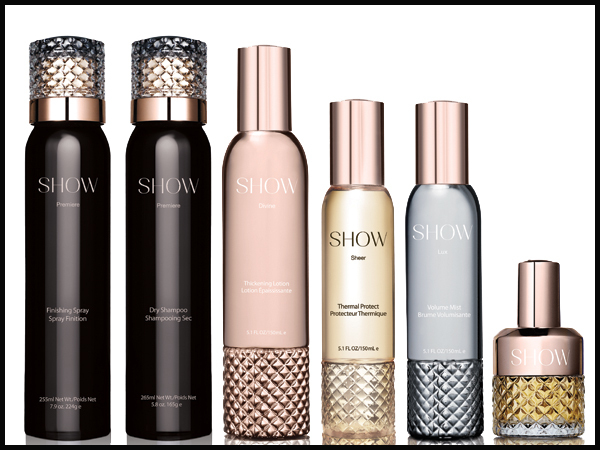 So get your hair ready with Show, and put one on….